The Dr. Avi Ishaaya Centers’ home sleep services provide you an innovative, affordable approach to diagnose and treat sleep apnea. Instead of the traditional doctor office visit and an overnight in-lab sleep study, you can now conveniently use our services from the comfort of your home, including telemedicine consultation, home sleep testing, treatment, and treatment compliance management. Dr. Avi Ishaaya and his professional, dedicated staff are committed to listen to your concerns and formulate a custom care plan that will be as convenient and personalized as possible. To start the process, you will need a prescription to take the home sleep apnea test. You can either get a prescription from your doctor or from Dr. Avi Ishaaya. 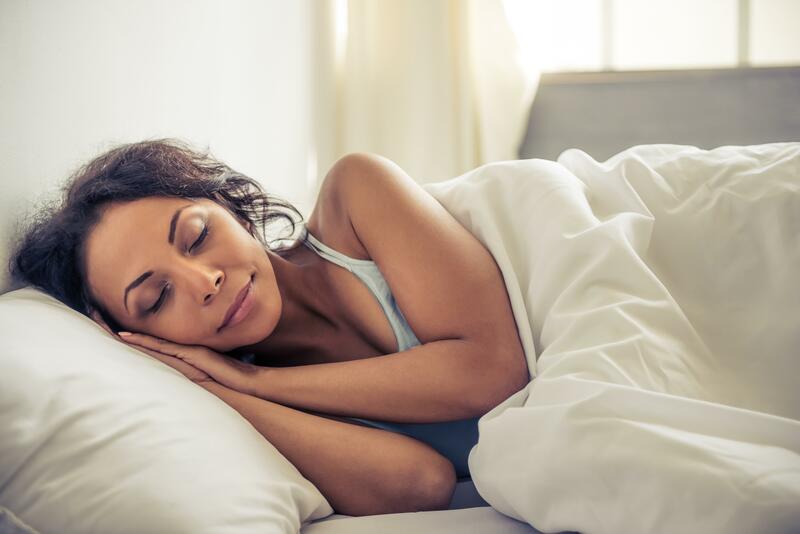 We respect your time, and therefore, you can conduct your sleep apnea consultation with Dr. Avi Ishaaya from the comfort of your home through our telemedicine program. You no longer need to miss work, struggle with traffic, and spend time in doctors’ waiting rooms. Simply, contact us and schedule your telemedicine consultation today. Alternately, if you prefer to meet with Dr. Ishaaya, you can call us to book your sleep apnea consultation with Dr. Avi Ishaaya at the Center. After you are diagnosed with sleep apnea, we will discuss with you different treatment options, including our APAP device. We will customize the device and accessories to your needs and will continue to monitor your progress on treatment. We are committed to your success and are looking forward to be your partners to better sleep and better health.